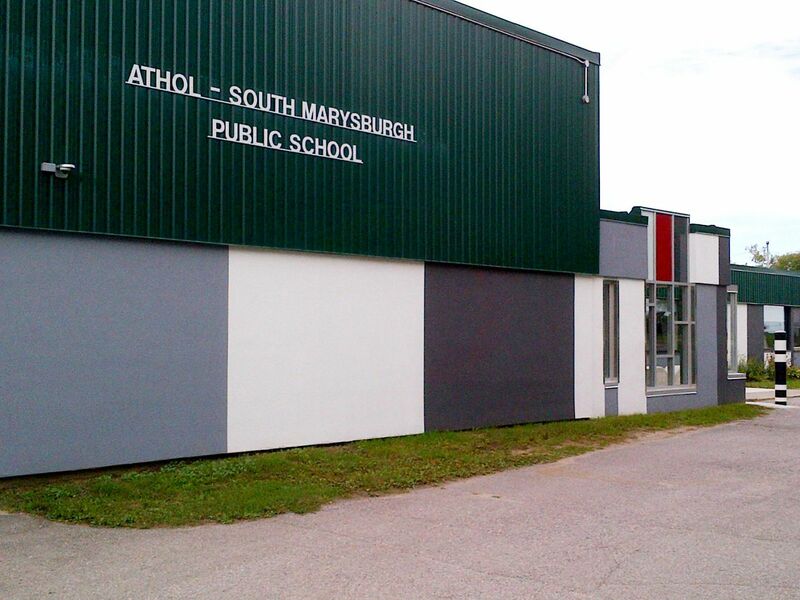 Athol-South Marysburgh Public School, located in Cherry Valley, is the setting for Junior Kindergarten to Grade 8 students. As a Healthy Active School Community Athol-South Marysburgh Public promotes regular physical activity and healthy living through daily physical activity, our sports teams and special events. The school is dedicated to excellence in instruction and student achievement with an emphasis on balanced literacy and numeracy. A focus on character development using school-wide Respect Agreements which encourage respect for self, respect for others and the school community, complements our strong academic programs. Well developed school and community partnerships that support student success also exist such as the Milford Fair Board, Terry Fox Community Event, Milford Play Group, Food for Learning, EarthCARE, and Terrific Kids. Grade 8 students normally proceed to Prince Edward Collegiate in Picton for Grades 9 to 12.